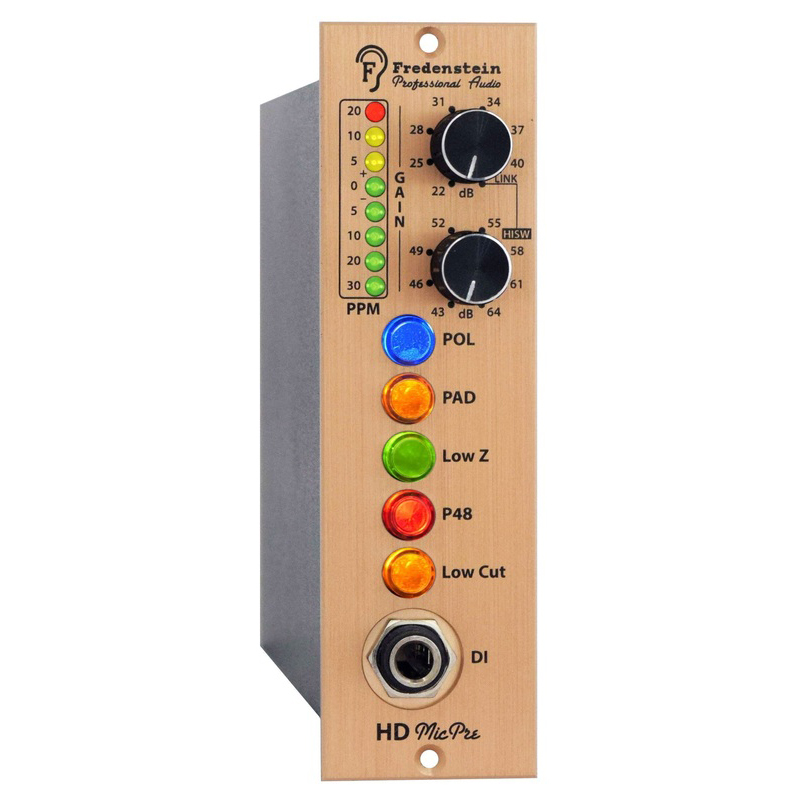 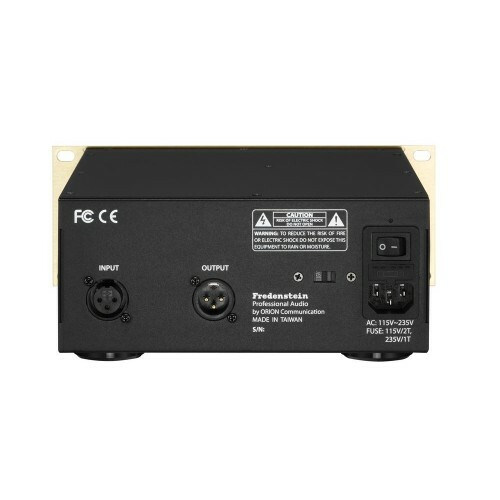 The Fredenstein F676 Microphone Preamplifier is a valve (tube) based preamp with a fully balanced signal path throughout. 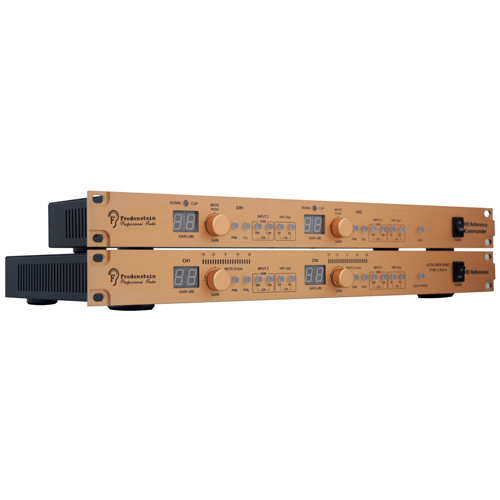 It features transformers on input and output. 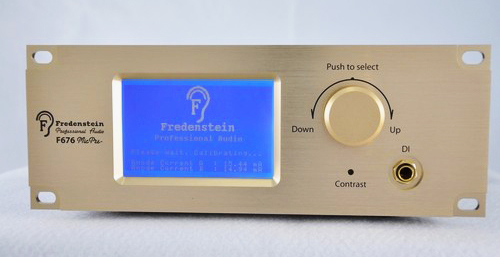 The F676 uses a DSP to control the operating points of the tubes, guarantying perfect working conditions all the time. 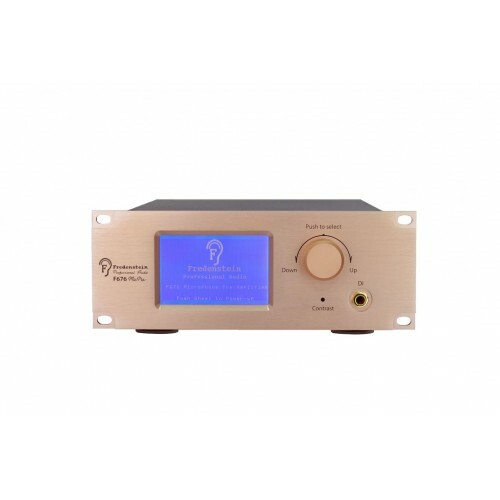 The final result is a preamp with a very pleasant sonic footprint, lush smooth highs without being harsh plus very detailed mids and lows. 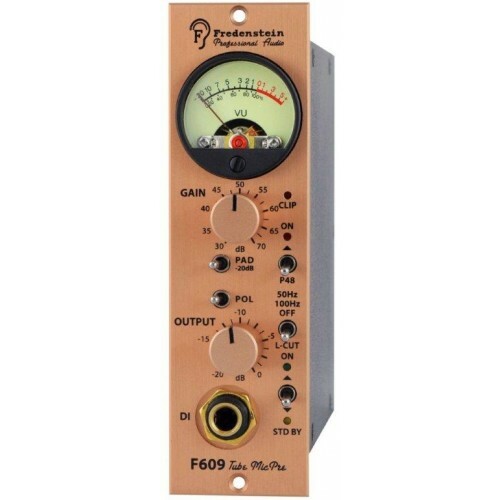 The F676 will make a difference in your studio.